TildArt // London based fashion designer, Matilda Janosi, combines recycled materials with luxurious fabrics to create a unique "Eco Luxury" style. Cameron & James create minimalist and understated design, focusing on the cut, quality, natural aesthetic and above all else, a modern edge. HAN produces high quality products with fine attention to detail with an ethos that promotes performance and longevity. Love, ethics and the goal of sustainability come together to form the HAN lifestyle. HAN invest in people and are building a team on-the-job training in all areas of manufacturing providing them with invaluable skills and opportunities for further growth. Finch swimwear is more than just style. They create interesting shapes and styles that last, without compromising on quality, functionality and beauty. Kimberley Brooks is an exciting new label dedicated to the young and light hearted. Resort wear that can be translated from the beach to night wear, are garments all locally sourced and manufactured in Australia. Lacorvin produce accessories that will last a lifetime. The luxury goods company source high-quality raw materials from the local community. Liar // Based in Byron Bay, Liar Gang channel their London roots to create our Street inspired, Swim and Active wear. Animor Designs are created with the intent to encourage people to dress in a manner that instils confidence, comfort and style. The ethically minded label avoids animal derived fabrics and creates unique tailor made designs for formals and special events. 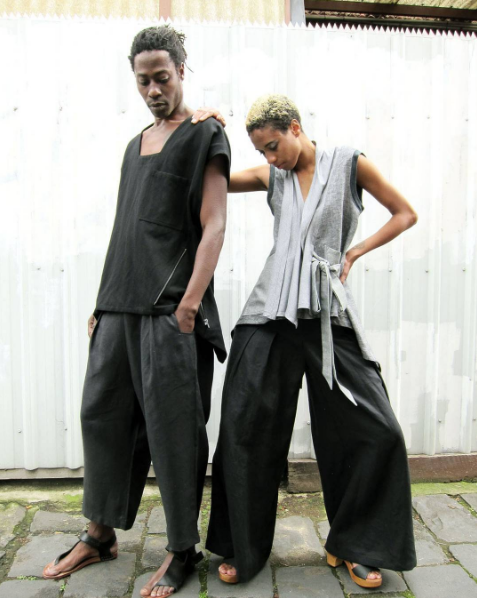 VIHN creates garments that challenge the aesthetic often associated with sustainable fashion. Clothing that doesn’t chase trends, but are statement pieces that are functional, versatile and empowering to wear. Black Mob The Label aims to take female & unisex street wear in a new direction. The direction of a brand that truly taps into the Zeitgeist of the street. A brand that is not just interested in making clothing, but one that can translate their social consciousness into fashion that stirs something in everyone good, bad, uncomfortable, or controversial. JUDE // Specialising in clothing and accessories which are designed and made ethically in Melbourne, JUDE creates original and unique pieces in unconventional shapes and quirky proportions. JUDE caters to fashion forward individuals of all ages, shapes and sizes with many of the designs being gender neutral. Moreno Marcos are exclusive one-off and limited edition designs by QUT Fashion Design student Sofia Moreno-Marcos. Fabled and True is a label born of a love of vintage and days gone by. Each piece is designed and made using recycled, reclaimed, re-purposed or vintage fabrics. Everbody Sun and Swimwear // Everybody Sun and Swimwear is an ethical Australian brand made from eco-aware fabrics. Designed to make you feel and look beautiful. Destiny Threads products are handmade by girls rescued from sexual exploitation and abuse. Destiny Threads exists to provide bright futures and support the work of Destiny Rescue. Destiny Rescue are a non-for-profit organisation that have saved over a thousand children from brothels, red light districts and abusive situations. Celeste Tesoriero // Celeste’s raw, effortless design style successfully creates garments her loyal customers have come to instantly recognise. Japanese inspired silhouettes, artistic prints and natural fabrications are woven together with Celeste’s relaxed Australian aesthetic to create designs evidently carefully curated. Rachel Cassar is a high-end womenswear fashion label using the process of deconstruction to create one-off garments comprised of recycled materials. 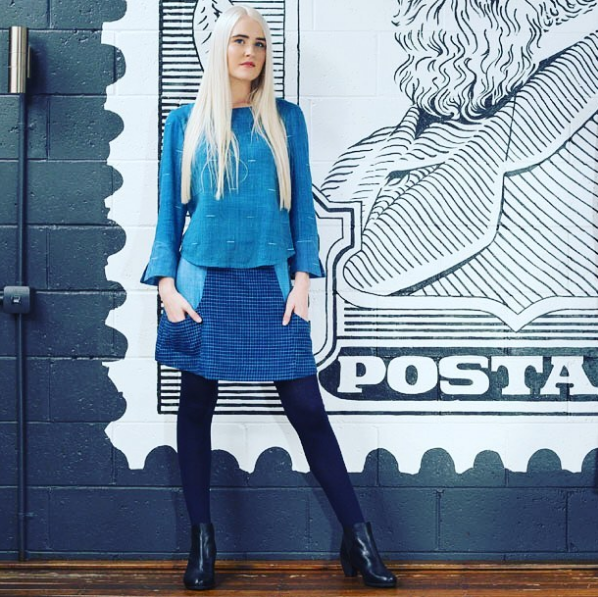 SISTA OF JAC is an Australian based label that focus on creating ethical and sustainable high-end innovative women's wear. Kabel Apparel is a contemporary women’s wear label, creating fresh and unique ready-to-wear collections. All design and manufacturing is proudly completed in Australia to ensure the best quality is delivered in each garment. KORU // A ‘koru’ is symbolic for new life, hope, spiritual growth, purity, and peace. Koru Swimwear is inspired by this ideal inspire a relaxed attitude in their garments that reflect a love of the environment and the great outdoors. 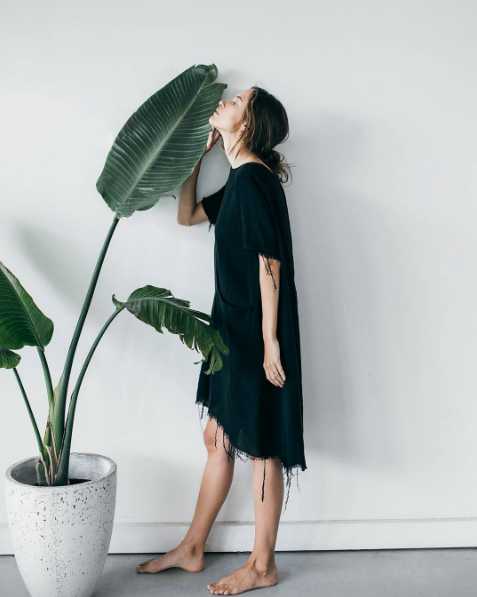 Jessie June is a bohemian luxe label with a sustainable soul. 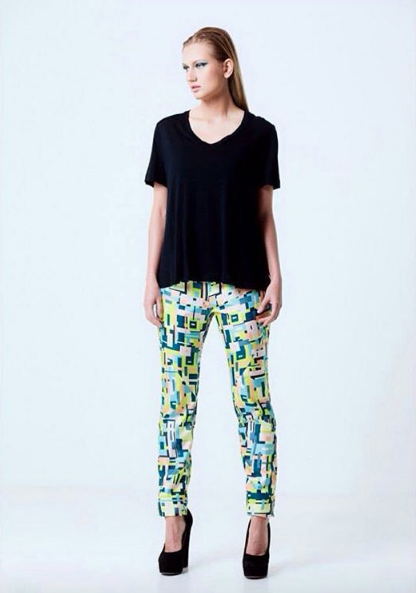 The label is dedicated to only using natural fabrics and is proudly Australian made. Cash Berry produce high end gentlemen’s clothing that set a new standard for the way men dress, creating the 'Cash Berry Lifestyle.' Offering a bamboo material composition provides a lighter feel, smoother fit, that is wrinkle free and considers the environmental impact of fabric production. Sinerji // The Sinerji ethos is to create beautiful garments that are timeless, long-wearing and connect the wearer to the production story.